We have the ocean at our doorstep. Wherever your are in HRM, there’s a way to stand on the dock or sit at the beach, and be able to gaze for miles. It’s a big part of why many of us love to call Halifax home. 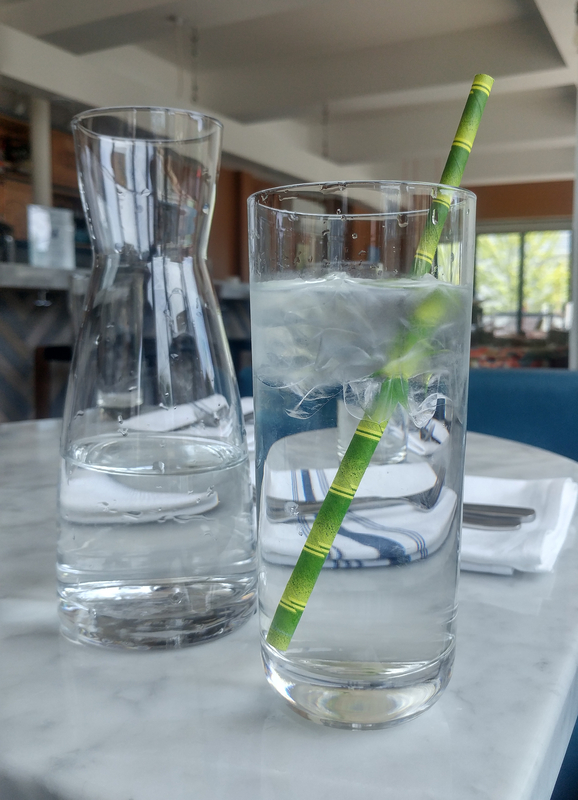 Eliot & Vine is proud to be a part of this year’s Oceans Week, where we will aim to make a difference by eliminating our plastic straws and replacing them with biodegradable paper straws. We understand that any change, big or small, is a step in the right direction. This week we are taking time to think about our planet, and just how vital the ocean is to countless ecosystems, ours included! It is something a lot of us take for granted when our impact is not outwardly visible to us. Eliot & Vine recognizes this, and we are eager to do our part in making this years Oceans Week the most successful yet. We can’t wait to see you on our patio, sipping from a paper straw, 100% guilt free. Happy Oceans Week to all!